A huge range of lampshade frames manufactured at our plant in Revesby, Sydney, Australia. Contact us between 8am and 1pm to see a full range of the lampshade styles and lampshade products we can fabricate for the lighting industry. 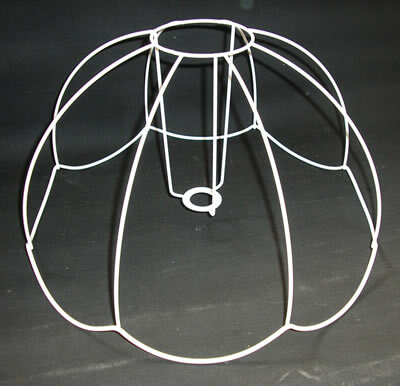 Being the manufacturer, we make to order, so can custom make your lampshades in the style and quantity required. Our Australian made lampshades are manufactured at our factory in Revesby and shipped Australia wide.